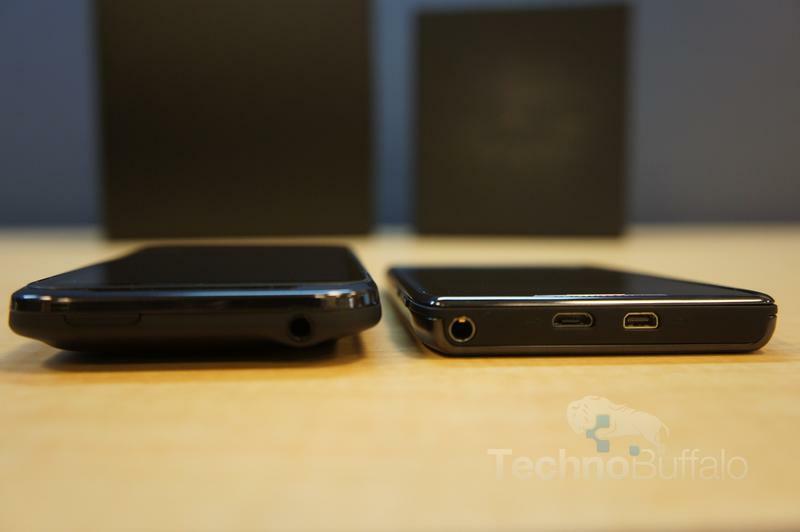 Smartphone Size Matters: Is Bigger Always Better? 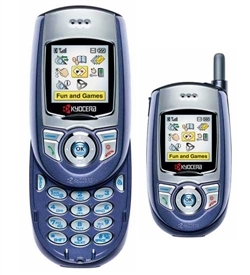 The first cell phone I ever paid any noticeable amount of cash for was the Kyrocera V5. I believe I paid close to $200 for the phone while simultaneously signing a new 2-year agreement with Alltel, and thought I had quite possibly purchased the most amazing gadget on the planet (or at least the most amazing phone out there). The biggest draw of the V5? It was TINY. The phone measured in at 3.46″ x 1.89″ x 0.98.” I was excited about how little space it took up in my pocket, how badass I thought I looked sliding it open to reveal the keypad, and most importantly, how popular the phone made me. At the time everyone was sporting huge candybar handsets, and my super-small slider made me the talk of the table/party/elevator anytime I took it out. I’d had a couple of phones before this one, but this is the first handset that ever really stole my heart. The future was small cell phones and I was on the cutting edge. Flash-forward to 2011, and the 3.5” screen on the iPhone is the low-end of the screen sizes on handsets, and still puts me in the bracket of toting around one of the smallest phones out there. 3.5-inches is even bigger than my entire phone was back then. My entire cutting-edge-super-awesome phone. Back in the days of my V5 the trend was definitely to go small. Now, the trend is definitely to go big. Sure, smartphones are a very different animal. Whereas my V5 was just used to make phone calls, I use my phone now to check and respond to emails, surf the web, make airline reservations, and all kinds of other things that would have never dreamed possible back then. There’s definitely a reason to make phones bigger, however, the market now seems overly obsessed with who can make the biggest screen, or who can make the thinnest phone…..so at what point is it all going to stop? 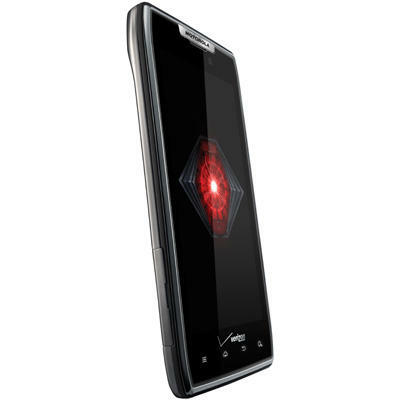 My V5 was definitely eye-catching, but it was also hard to hold for long calls, and hard to keep up with. The phone eventually fell victim to an unfortunate incident in my front yard where it fell out of my pocket at night during a rainstorm and I literally couldn’t find it because it was so small. Just like my V5 was pushing the envelope of being cool and being functional, today’s smartphones are headed at high-speed in the same direction. Some of the larger phones on the market now are so large they’re sometimes hard to hold for those of us with smaller hands, and I’m pretty sure I have pants with pockets that aren’t large enough to hold some of the high-end handsets out there. The super-thin phones have the same problem. Sure, they’re cool to look at, but you reach a point where they’re also hard to hold while you’re trying to do things like…ummmm…make calls. How big of a screen will be big enough? How thin is too thin? There’s got to be a stopping point, and when that comes what happens? Do we move in the opposite direction and start making small phones again? Do we all just agree a perfect screen size and thickness and make phones that size forevermore? Is there a perfect screen size? I’m interested in your opinions. If you could have any screen size on your smartphone, what would you pick? How big is too big? How small is too small?